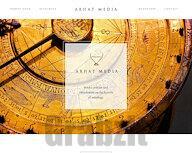 ARHAT (the Archive for the Retrieval of Historical Astrological Texts) is a formal archive, library and publishing company established for continuing Robert Hand's lifelong work in the history and science of astrology. 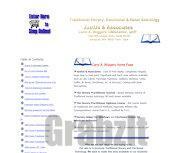 Numerous publications are available, primarily on ancient and traditional astrology. 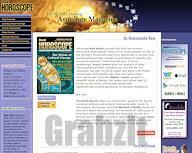 Broad mix of articles, from general-interest astrology to technical subjects. 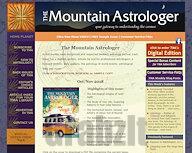 Widely recognized as one of the best astrology magazines in the world. Each issue has a student section, articles by and for professional astrologers, a forecast section, daily aspects, the astrology of world events, astrological data and more.